I haven’t posted for a long time… but when the beach closest to your house looks like this, who’s got time for blogging? 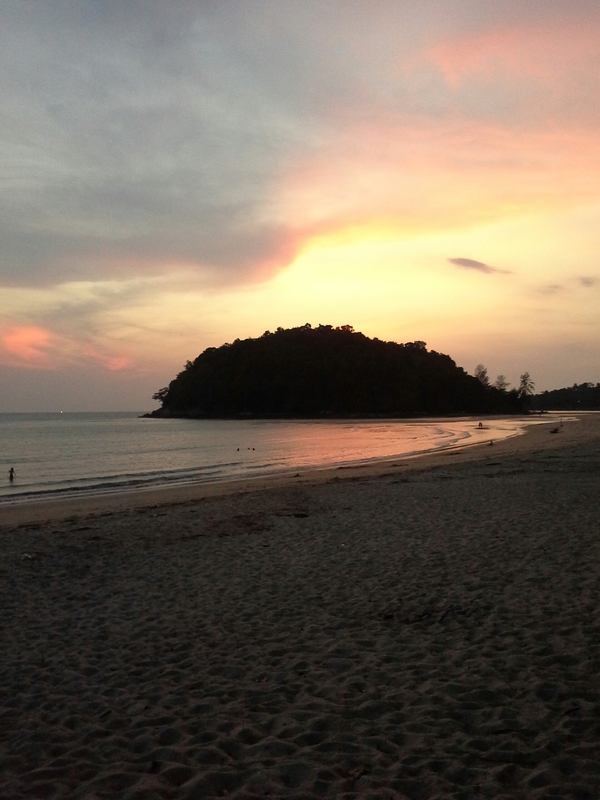 Posted on March 25, 2015 March 25, 2015 by cornishkyliePosted in Random thoughtsTagged blogger, Layan beach, lazy, phuket, sunset. Previous Previous post: Chinese… tourists from hell?